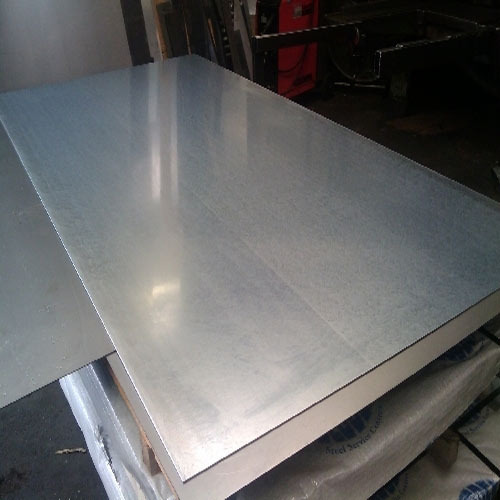 Galvanized Steel Sheets offeredcan be made available by us in different industry standard choices like JIS, AISI, ASTM, GB, DIN, EN, JIS as well as in length options of 500mm to 6000mm or as specified by the customers. 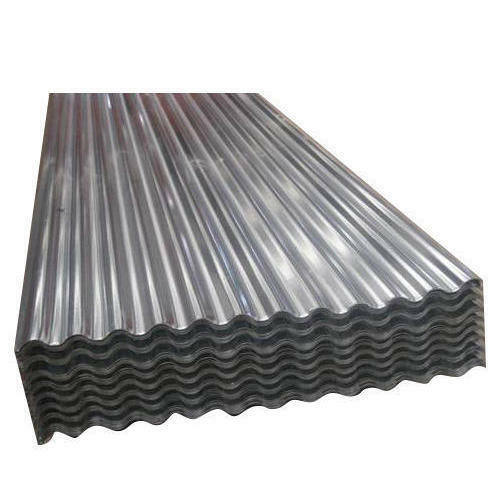 With choices of different thicknesses and widths, these sheets find suitability for use in industry sectors like construction, home appliances, mechanical areas in galvanized surface and using cold rolled construction technique that provides high strength to these steel sheets. 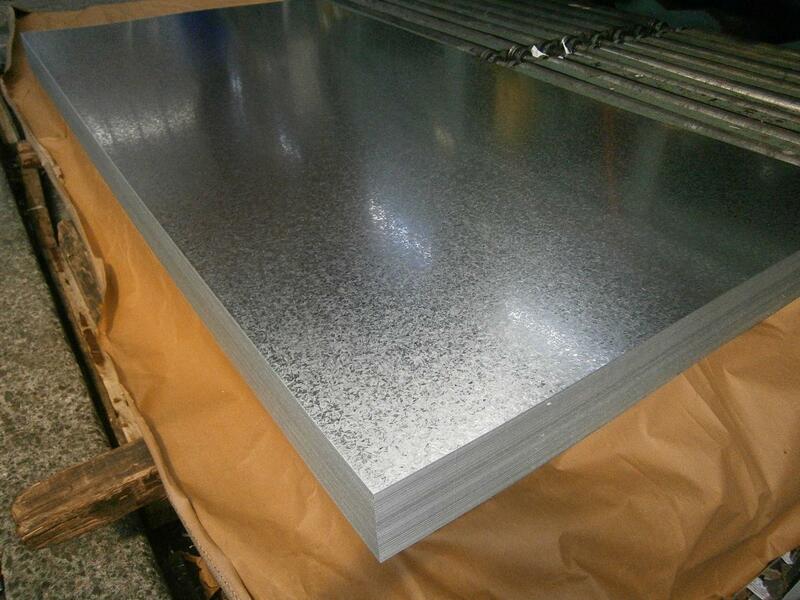 Keeping in mind, ever-evolving requirements of our valuable clients, we are offering an exclusive range of Galvanized Sheets to our clients. 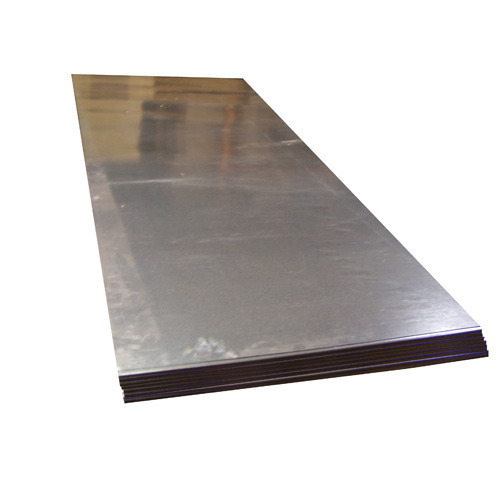 These are manufactured premium quality iron and ultra-modern technology. 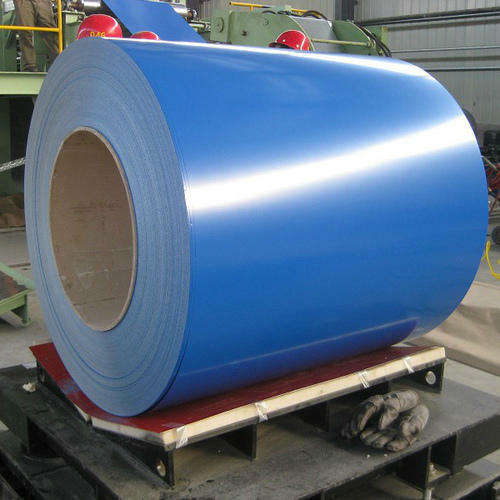 Our esteemed clients can avail this array at competitive prices. 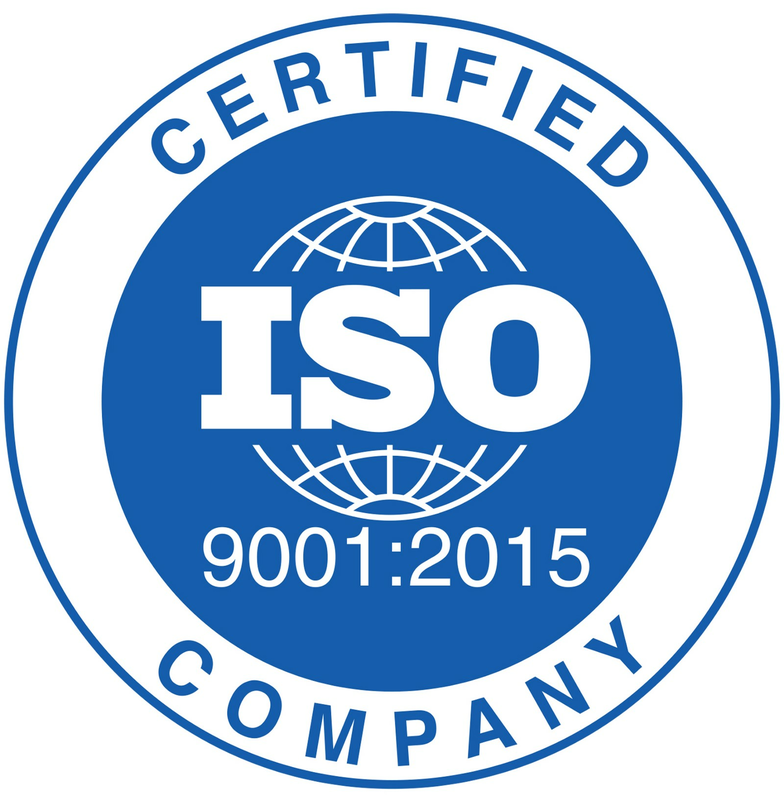 In addition to this, we provide our entire range in different specifications to meet the varied needs of our clients. 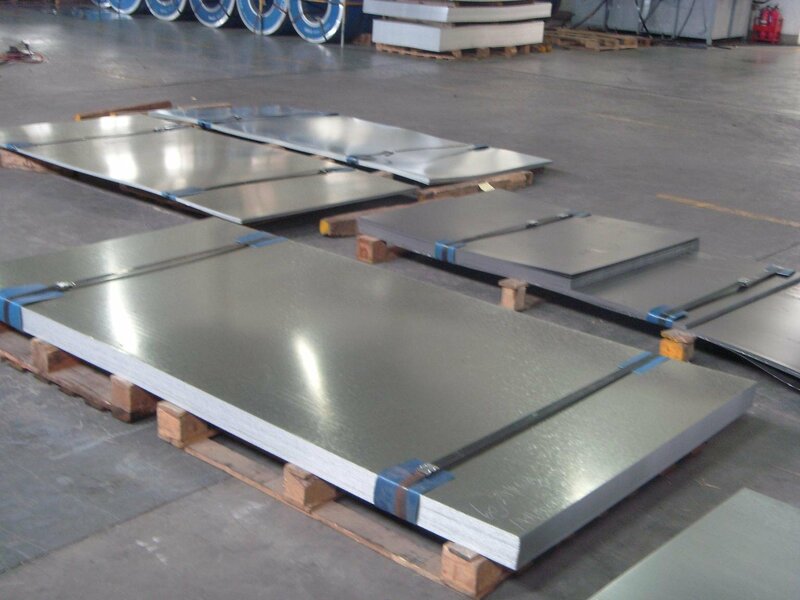 Galvanized Sheet Wholesaler, Galvanized Sheet Stockiest, Galvanized Sheet Exporter, Galvanized Sheet Fabricators, Galvanized Sheet Manufacturers, Galvanized Sheet Dealers, Galvanized Sheet Manufacturers, Galvanized Sheet Manufacturers, Galvanized Sheet Manufacturers, Galvanized Sheet Dealers, Sheet Dealers, Steel Contractors, Steel Traders etc.